This robust and intensive online course covers everything you would want to know about swing trading Commodities and Financial Futures using technical analysis. 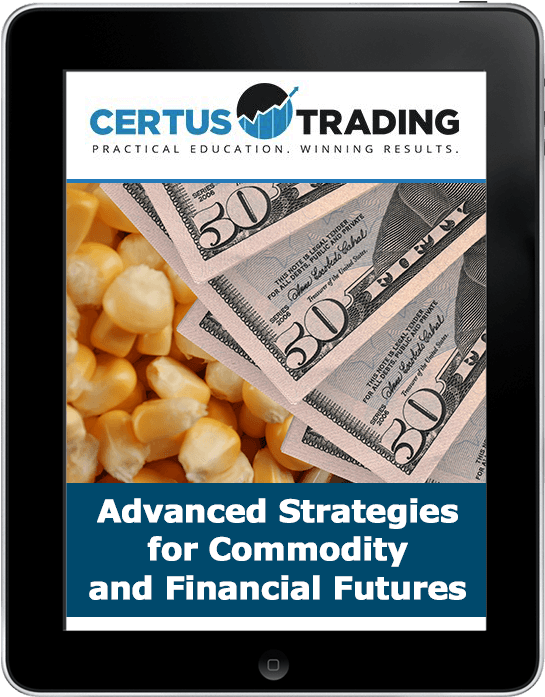 This is for the advanced trader looking for a complete handbook on Commodities and Financial Futures strategies. You will learn through real case studies and timely market examples, not theories. This course will equip you with all the tools you need to be able to find high-probability trading opportunities year round.